Memo : Shopping Cart Payment. Deposit to Step Worth . 16.02.19 07:48	Transfer	Sent Payment: 25.00 USD to account U20835396 from U2666.... Batch: 246712809. Memo: Shopping Cart Payment. Deposit to Step Worth User vfhmirf. 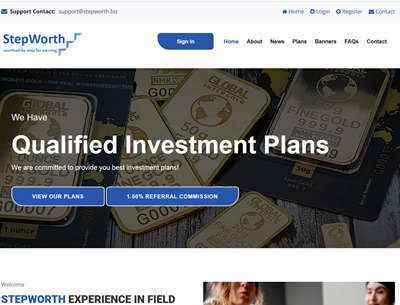 Stepworth	Sent Payment 25.00 USD to account U20835396. Memo: Shopping Cart Payment. Deposit to Step Worth. 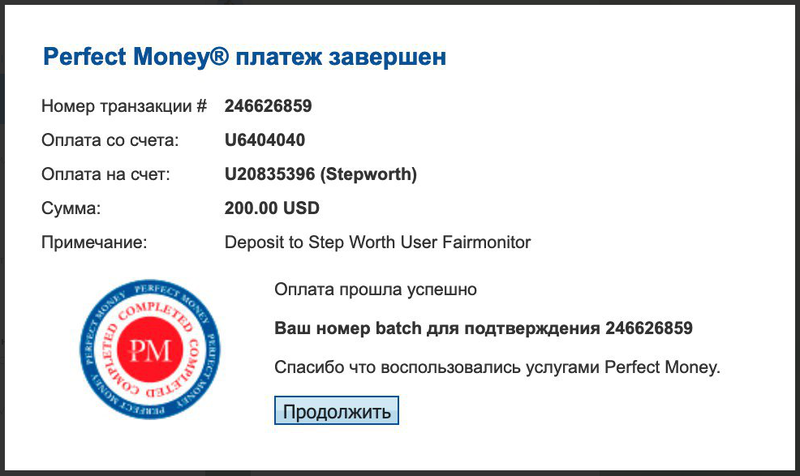 Stepworth	+4.5 Received Payment 4.5 USD from account U20835396. Memo: Shopping Cart Payment. 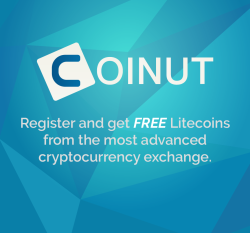 Withdraw to Fairmonitor from Step Worth. 02.16.19 20:24	Account	Receive	+2.75	Received Payment 2.75 USD from account U20835396 to account U17755***. Batch: 246784814. Memo: Shopping Cart Payment. Withdraw to Knjaz from Step Worth.